ADS Services, Inc. has successfully completed some of the most challenging lead abatement projects in the industry, working on everything from battleships to historic homes and hotels. The experts at ADS use cutting edge technology including abrasive and non-abrasive blasting, hydro-blasting, power tools and chemicals. 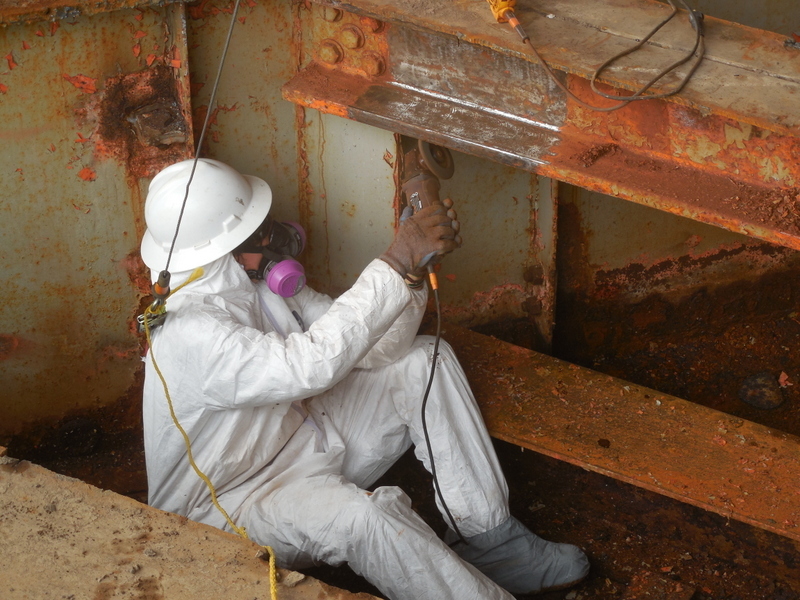 ADS handles every stage of the abatement project including initial testing, removal and abatement and full renovation of the affected structure. 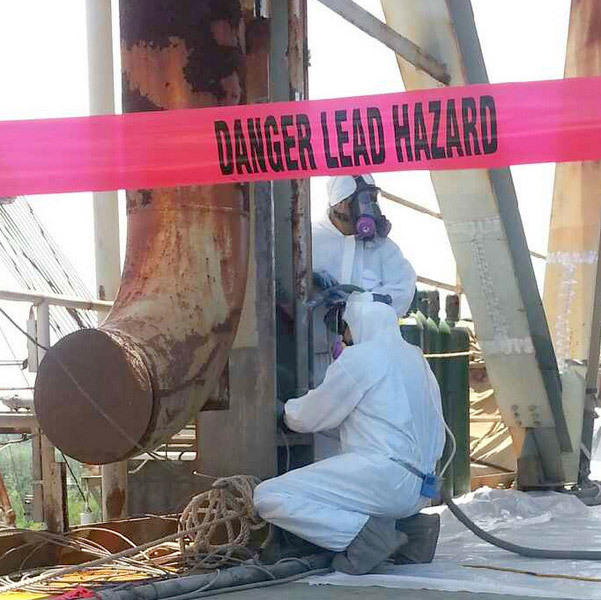 All project coordinators are EPA accredited lead and cadmium based paint inspectors/risk assessors.